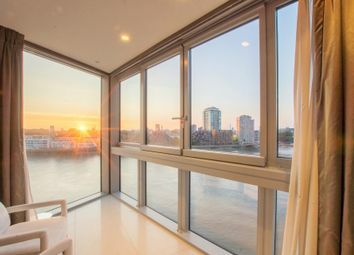 Arcstone/Pericles Properties are pleased to present this luxurious 1,400 sq ft 3 bedrooms/ 2 bathrooms apartment in The Tower, St George's Wharf, Vauxhall SW8 for sale. 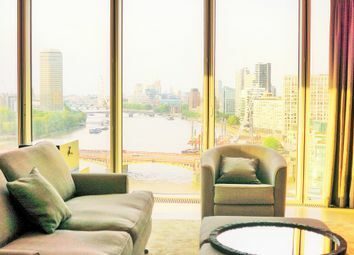 This beautiful apartment offers stunning views of central London- Big Ben with a Westminster aspect and of the River Thames. The Tower has onsite 24 hour concierge, residents' only swimming pool, gym, spa, and private cinema screening room. 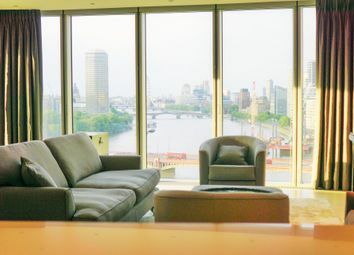 Conveniently located next to Vauxhall tube station for easy access around central London.